When SME lending took a hit during the GFC most thought it was purely a victim of the economic downturn and would eventually inch its way back up. However, that hasn’t been the case. The total dollar volume of bank loans to SME has declined by 25% since the start of the GFC and it just continues to trend down. Here is why: Increased regulation, less profit on smaller loans. SME business owners need to learn to approach their loan search differently. Brokers, have your clients sought a bank loan and were you unsuccessful? Your clients need to explore alternative lending avenues that are beyond bank loans. 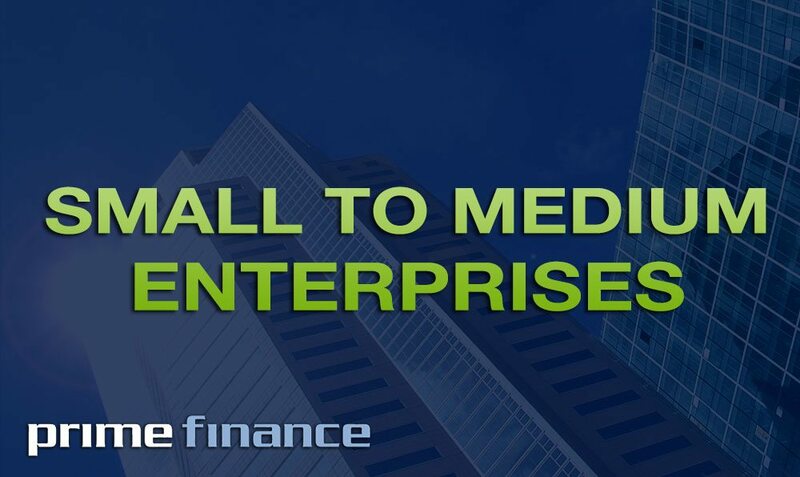 Prime Finance business loans are at 1% per month, 12% p.a. This includes 2nd mortgages and caveat loans. Prime Finance as a non-bank lender has emerged over the years as a market leader to help fund borrowers that can’t find capital at the banks. Given the decline in bank lending to SME the alternative lending industry is booming.